Our guarantee protects you and your investment to ensure a confident, worry-free, and enjoyable shopping experience. If you are dissatisfied with your new product for any reason we will correct the problem. In an industry where reliability, productivity and responsiveness are essential, California Flooring & Design is “a cut above.” We understand that our future is based on our performance and we will never over promise or under estimate the complexity of your job. We’ll match any advertised price plus receive a complimentary floor care kit with any purchase! If you’re looking for the best San Diego hardwood floor installation, we pride ourselves on high quality craftsmanship from beginning to end. We provide complimentary moving of basic furniture beforehand, and a full inspection tour afterwards, to make sure you’re fully satisfied with everything we’ve done. To get you ready for the installation, we’ll talk you through the preparations you’ll need to make beforehand. Then we’ll guide you through the entire installation process and let you know what will be going on and how long it will take. Finally, we’ll explain basic care and maintenance afterwards, to make sure your floors are treated right, to continue looking great. All of our installation services are done in-house, by specially trained professionals, rather than subcontracted out. 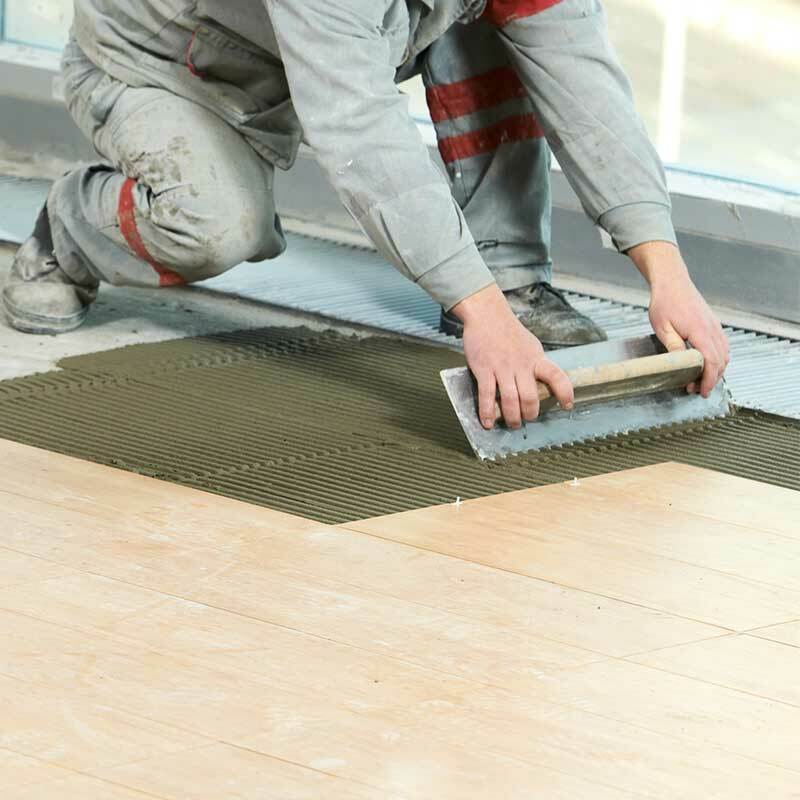 That way, we can guarantee precision installation every time, and a floor that will last you for years to come. Call us for the best San Diego hardwood flooring in the business. One of the benefits of hardwood floors is that they’re easy to maintain. But that doesn’t mean they couldn’t use that little something extra once in a while. An annual oil refresh and occasional refinishing can keep your floors looking beautiful and new for decades. The best way to keep your floor well maintained is to have it professionally cleaned once a year. Our convenient scheduling options can help make sure you keep it up, and always give your San Diego hardwood flooring the care it needs. Or if you don’t have hardwood, we also provide everything from carpet steaming to tile and grout cleaning, stone, marble, and granite sealing, and much more. Our experts can handle even the toughest dirt, on any kind of floor, and make it look as good as the day it was first installed. 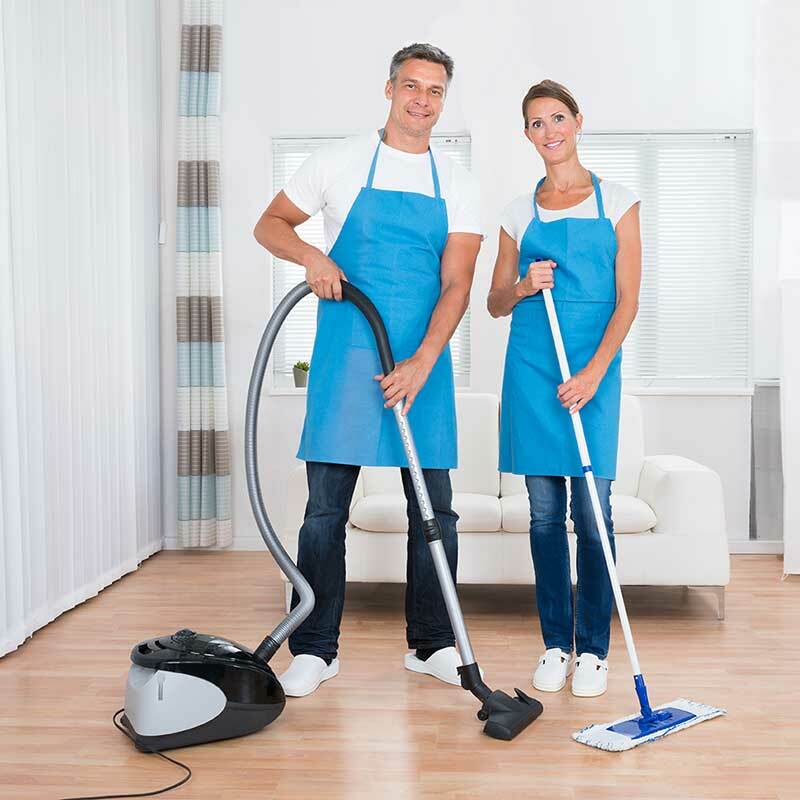 Call us for the best San Diego hardwood floor cleaning and other cleaning service packages. 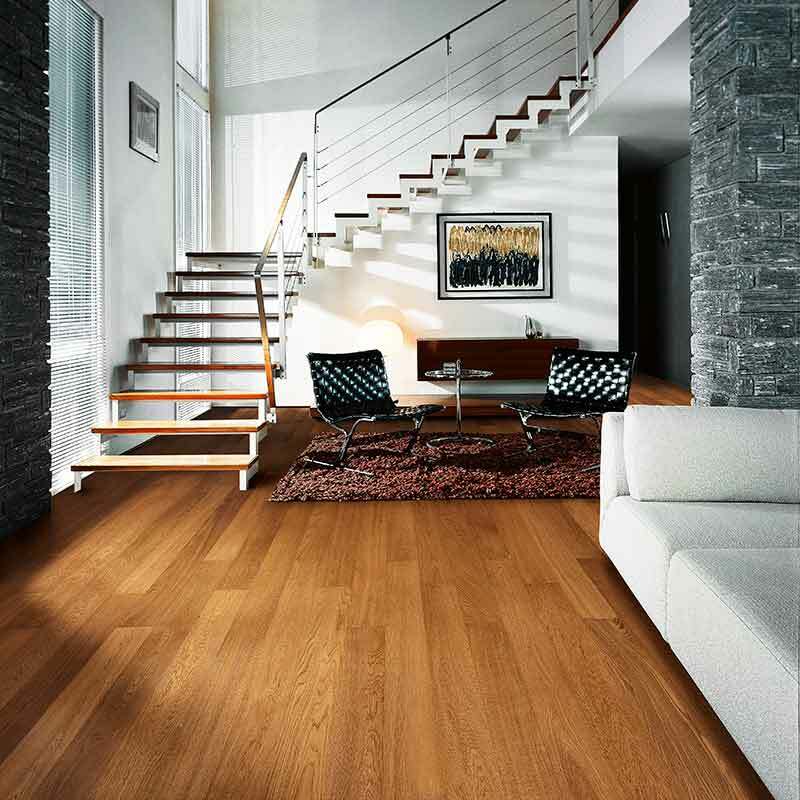 Under normal circumstances, your San Diego hardwood flooring will last for generations. But sometimes extraordinary circumstances occur. Things like fire, flooding, and even vandalism, can damage your floor beyond what simple maintenance can fix. Fortunately, our San Diego hardwood floor restoration services are second to none. If you’re entitled to an insurance settlement, simply give us the name and contact info for your adjuster, and we’ll take care of everything. 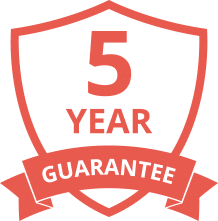 We’ll perform an independent assessment of the damage, and provide you with our own estimate for repairs and restoration, to make sure that, whatever the adjuster’s estimate is, you get what you’re entitled to. After that, we’ll perform a full restoration and repair, to make your floors look as good as new. In addition to hardwood flooring, we do carpet cleaning, as well as area rugs, upholstery, and more. Call us, and we’ll provide the San Diego hardwood floor restoration you need, without the hassle.  By providing your email address, you agree to receive emails from California Flooring And Design about special promotions, offers, and design ideas.